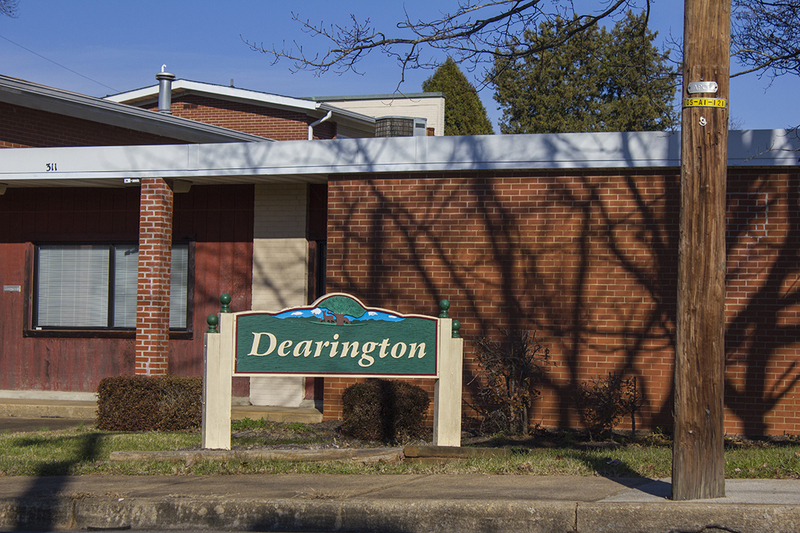 Here is a list of the current housing options we provide to the Lynchburg community. Feel free to explore our gallery by clicking on any of the links below. 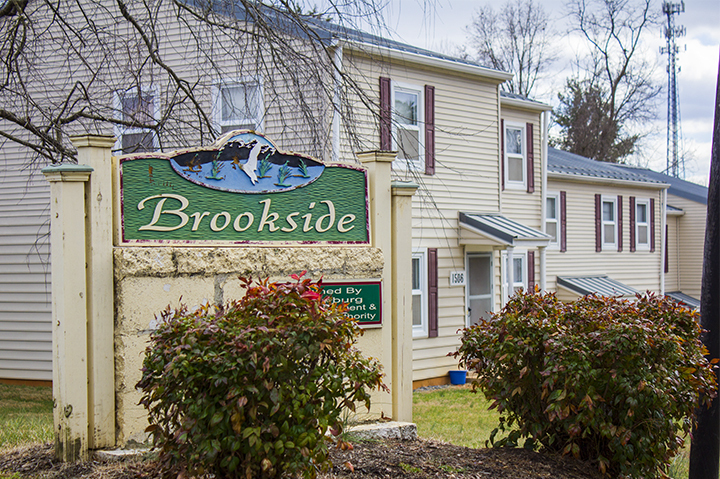 Want to find out more information about our Housing Choice Voucher Program? CLICK HERE to discover all that we have to offer when it comes to this program. Still not finding what you need? 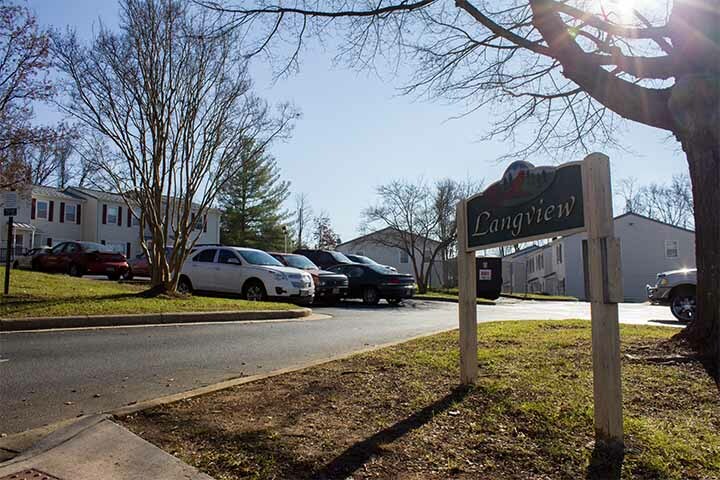 Feel free to visit our Contact Us page, call us at the following number: (434) 485-7200 or contact the Housing Navigator at (434) 485-7208 for other low-income options in the City of Lynchburg. 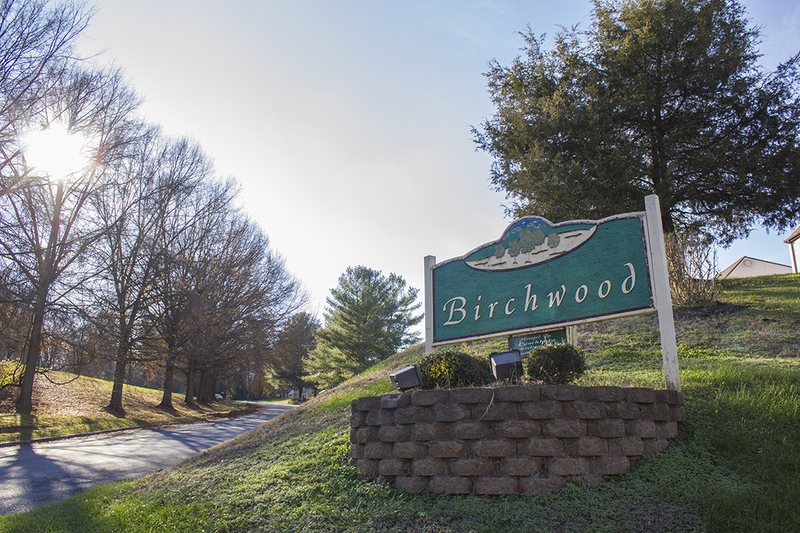 Copyright © 2019 Lynchburg Redevelopment and Housing Authority. All Rights Reserved.